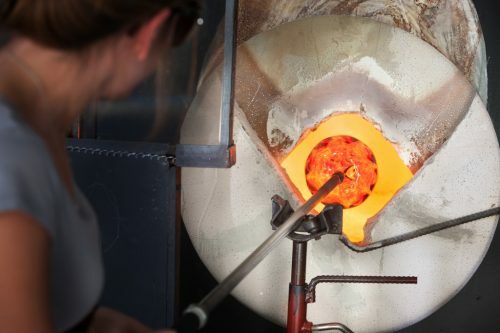 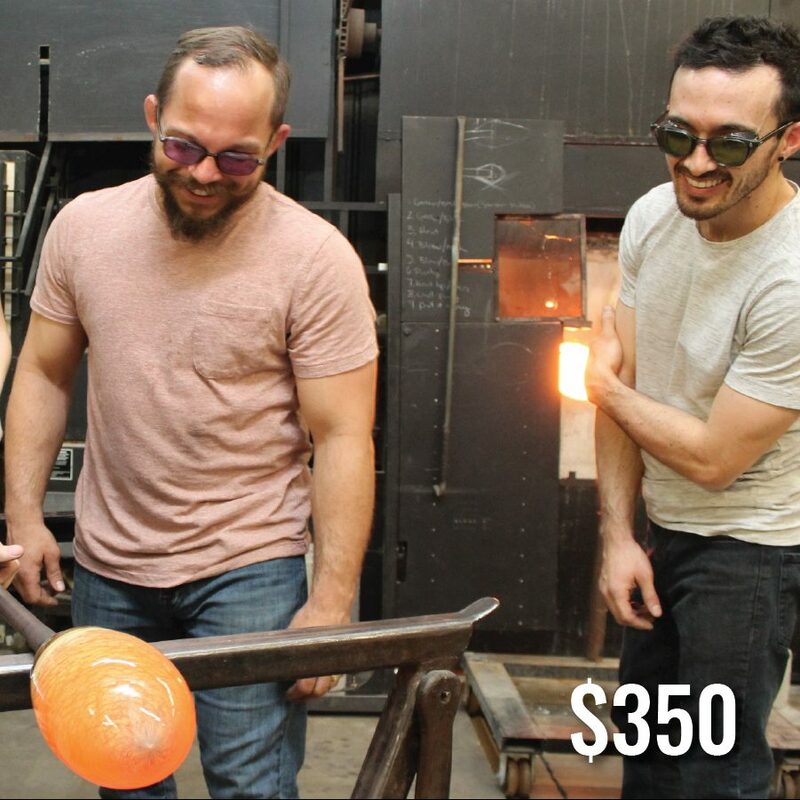 Glassblowing Experience for Two is a 3 hour introduction to furnace glassblowing focusing on the art of paperweights and vessels. 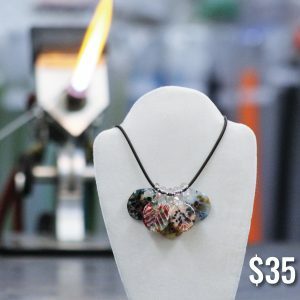 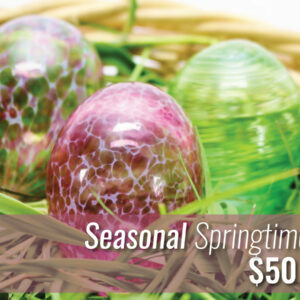 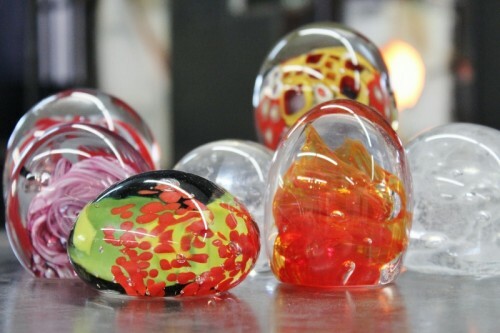 Bring your spouse, family member, or best friend and have fun creating glass paperweights and cups with the guidance of an instructor. 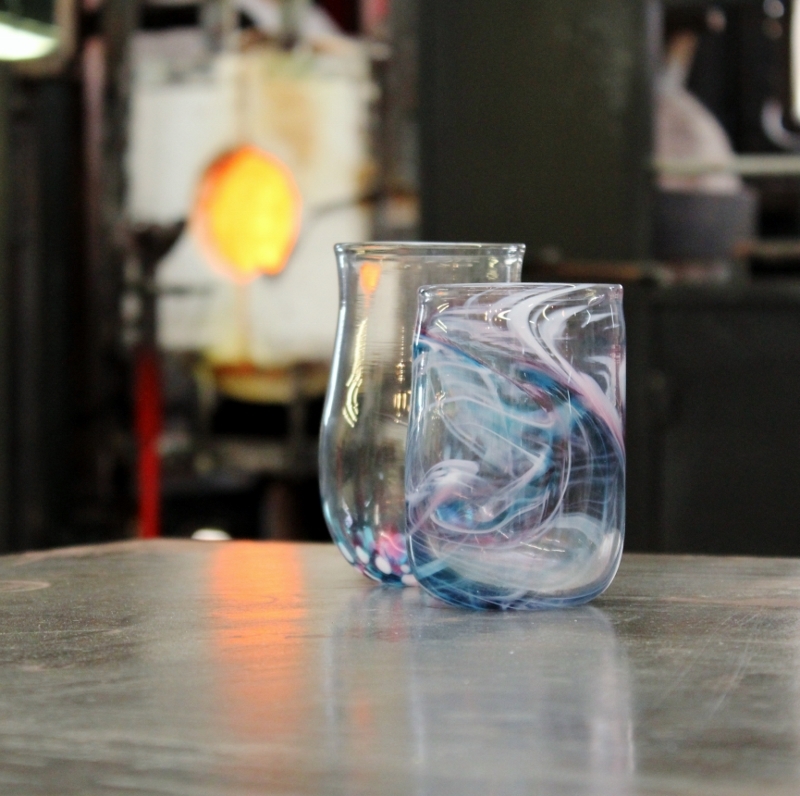 You will use a solid rod to take a gather of molten glass; apply colors and then shape the glass using a variety of glassblowing tools. 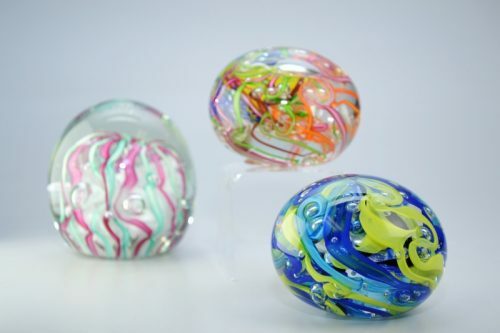 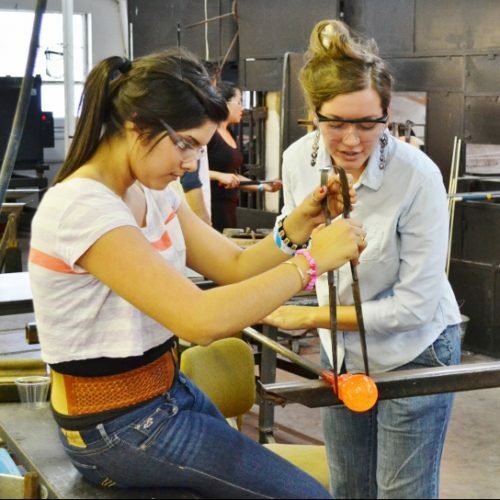 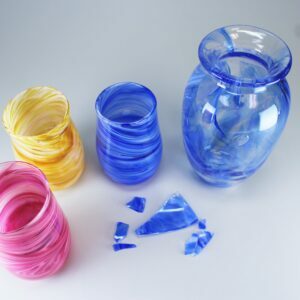 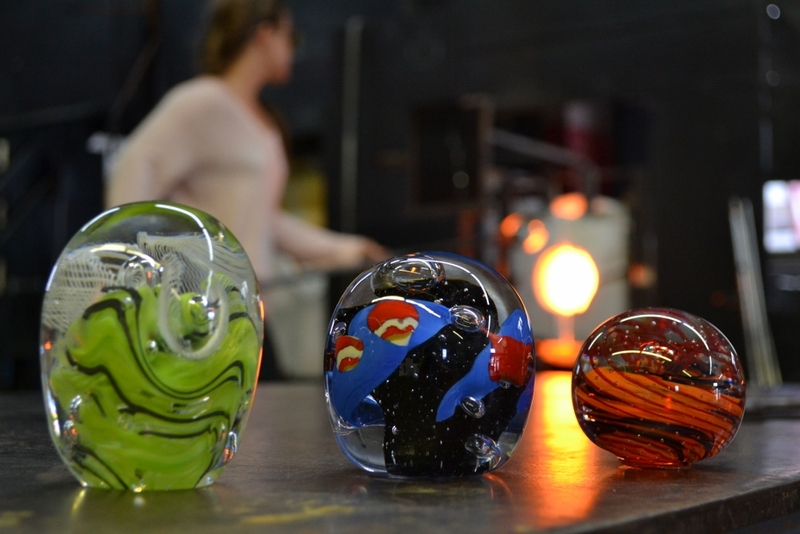 Each student will create 1-2 paperweights and 1-2 blown vessels during this class. 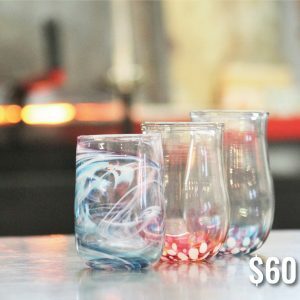 You may take a more active or passive role based on your comfort level.